The issue is being discussed on Hamlet’s New World Notes – and Carl Metropolitan has offered some very sensible advice and suggestions in the comments – well worth reading. He’s expanded more on this on his own blog. 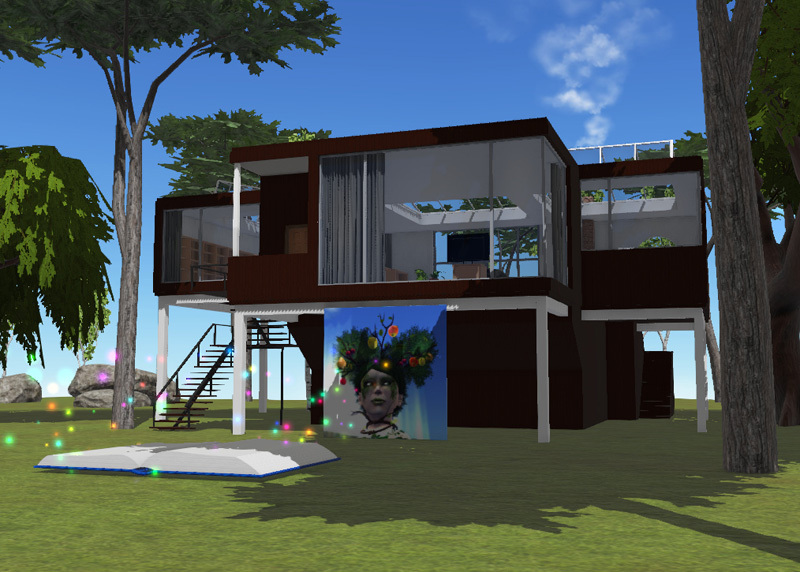 The discussion has crystallised for me some thoughts I’ve had for a long while – back to a time when a group of us, including Cain Maven and pitsch Parx discussed doing something to revitalise the Linden Homes experience. And this could be adapted to fit new user retention too. I think Cloud Party had a good idea in creating tutorials that had you learning the basics – Move, Communicate, Build – and then rewarded you with a house. The houses were a little dull though, and not geared to foster any sense of community, which I thought a weakness. It was this problem that a group of us discussed a few years back … and it does tie in with the new user retention. 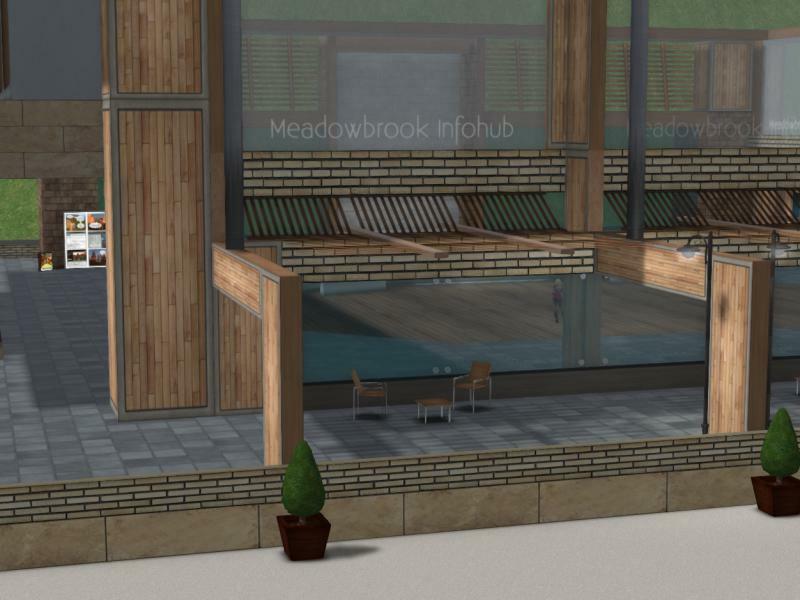 I liked the idea that newcomers who went through the community gateway process at Caledon Oxbridge could then rent a place in the student dorm for a month – it helped them nest AND gave them a foothold in a lively community. 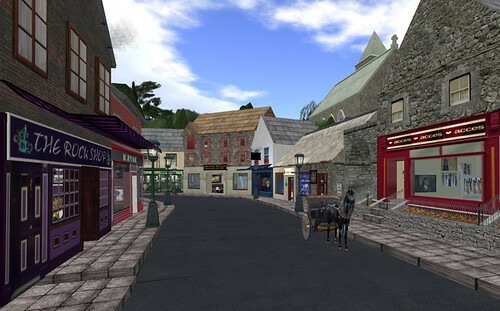 That was in the days when Caledon Oxbridge was a full sim – with a community gateway. When the community gateway programme was abruptly closed (18 hours notice from the Lab, after many of those involved had invested THOUSANDS of US dollars … that was not a happy time) Oxbridge became a homestead, focusing on education. So … this is my idea. That like Cloud Party, there’s a task/quest/tutorial route, designed by Carl and his team (or someone like him – if that is possible!). On completion of this task – whereby you have learned to walk/talk/manipulate objects – and anything else felt to be core, you are given the choice of a house/apartment for thirty days – in a choice of community styles. NOT a soulless box on a hillside, but one of a number of community choices. A Irish fishing village, with houses grouped around the harbour, and rising up the hill behind. Everyone gets a sea view … and there’s a pub on the quay (selling only non-alcoloic drinks – but with Irish music on the stream, maybe). A set of streets with New York brownstones, two or three storeys high. Somewhere on the block, or a couple of streets over, there is a very cool coffee shop. A lake in the Himalayas with houseboats, with a sim surround that depicts the snowy mountains. A forest with tree houses. A futuristic city with apartments. Whatever the type of build/community the new resident chose, they would find it came partially and simply furnished, to match the style of the community they had chosen – but still with enough free prims to allow a little creativity. Each location would come with several public buildings. A community gathering place where people could hang out or party. A performance space, possibly part of the community gathering place, or separate. 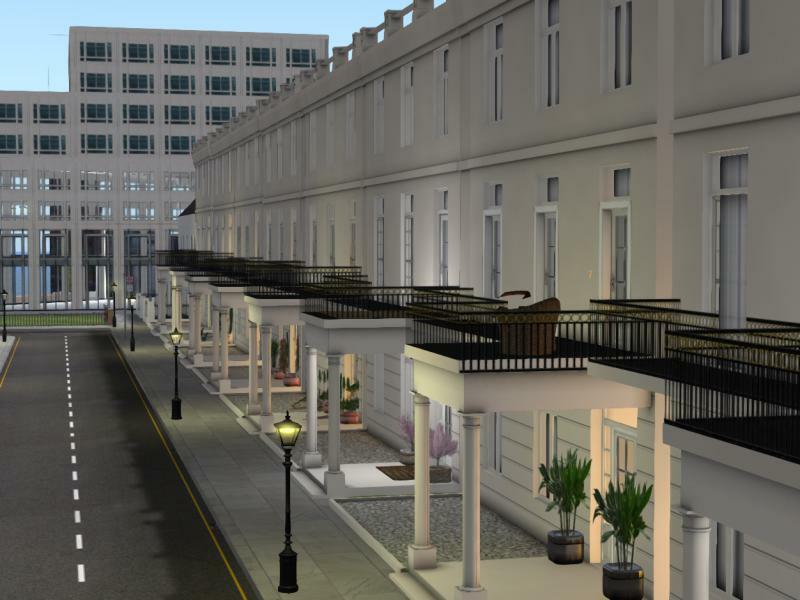 A gallery that could display original Second Life Art – with links to other art venues, such as the LEA. A small number of stores offering freebies or dollarbies (with links to main stores). Each location – or group of locations – would also have a community warden. This person would be a volunteer, but would get a special house, rent free, in return for their efforts. They would be responsible for making sure that the art galleries were properly maintained, that streams were available for performances … and generally oiling the wheels that keep the community functioning. And I mean functioning. New residents would have the chance to participate, not just to watch. There could be building competitions, show and tell sessions, chances to organise visits to interesting places, game nights – things that the community residents might develop for themselves, with the support of the Warden. So what would happen at the end of the thirty days? Well, some of the new residents would not have come back anyway. But for those who have – there would be choices. 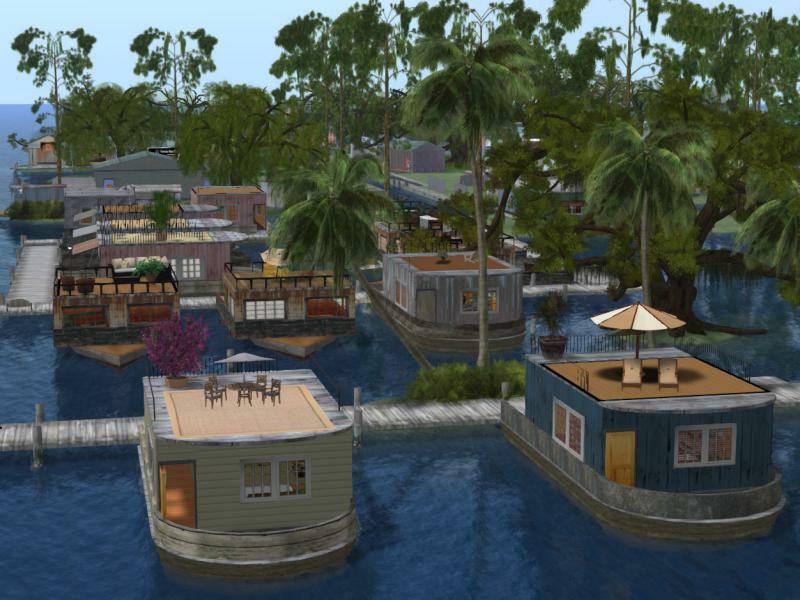 They could convert to a premium membership and keep their home as their Linden Home. They could stay a base rate member and start to pay rent at a commercial rate. Or they could move out and move on. But the idea would be that these communities would be so successful that people would want to stay. 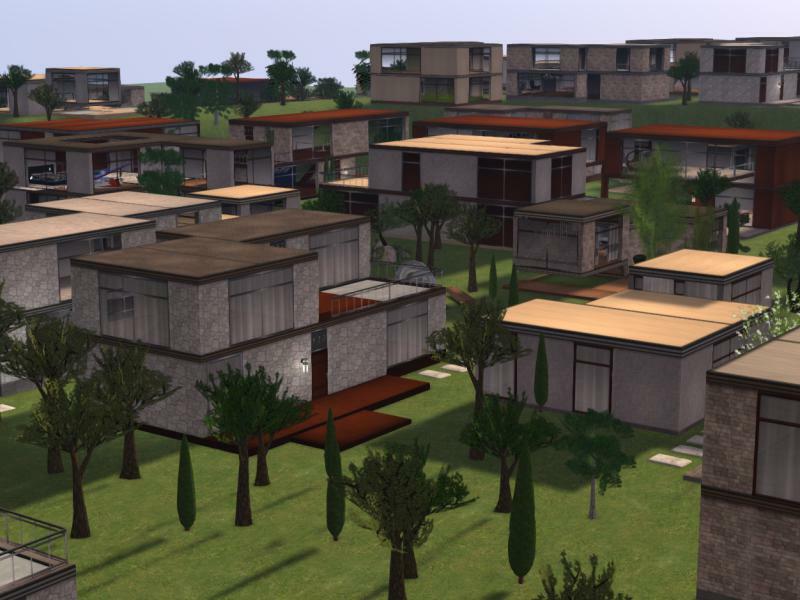 And more than that – premium members could choose to move there as well, using these new communities for their Linden Home. The idea, over time, would be to create communities that interacted, and also welcomed newcomers. Should they all be mainland, like the Linden Homes? Possibly – although there might be grounds for partnerships here eventually with land barons. After all, they have experience in running communities. Carl has offered his assistance in developing the community experience … I can offer my rolodex for contacting the designers who would LOVE to be a part of creating regions like this (and probably my cat-herding skills too). 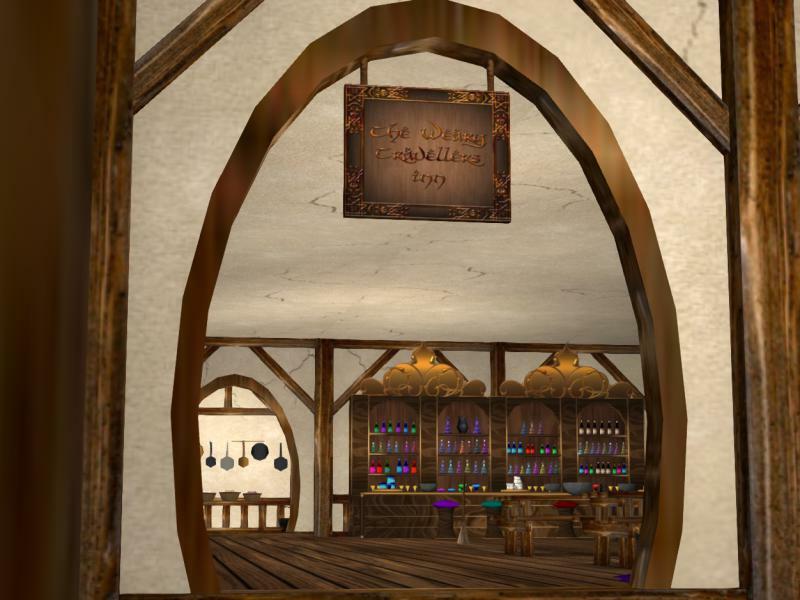 Next Post: Calling the Film-Makers of Second Life – do you have a Fantasy Faire tale to tell? Good ideas. The mesh with some that I’ve been proposing of late to benefit new users and Premium accounts, too, while revitalizing mainland. Simply put, everyone would be given 512m^2 of land that cannot be sold, only traded (like Linden Homes). Premium Residents are upgraded to double the land or a Linden Home under the same “can’t be sold” stipulation. To do this, The Lab would have to vigorously police Mainland to consolidate abandoned parcels thus helping Mainland be less of a wasteland. Perhaps LL could give a tier break to established communities to host a “newbie hostel.” Ten-unit apartments (or whatever’s appropriate) in places that are already successful and interesting. Spend your first month in Insilico or New Babbage or wherever, and I’m guessing you’ll stay. Thank you for the kind words about Oxbridge and my posts. Maybe someone is listening. I think it’s an incremental process. Obviously, the core is getting the first hour right … (and there’s no-one better positioned than you and your team to oversee that) but if you get people through the first hour, they need something to reward them, and then to build on that. Communities create a friendly environment where people can develop social relations and collaborate on role-playing, development or artistic projects. They work well to consolidate land and contrast degradation on Mainland through the motivation of members. In the case of our community, East River has grown in size to almost 10 regions through our federation model in its 6 years of existence ( http://eastrivercommunity.wordpress.com/ ). I’ve always been an advocate for communities as a retention tool, so I fully support initiatives such as this and offer our collaboration and experience. However, I don’t think what you suggest is the best way to proceed. Rather than creating several Linden-sponsored replicas of Bay City, why not leveraging the experience of existing communities? Let me point out that running a community is a lot of work. Engaging members is not easy and the results are often modest. Rather than competing with existing communities with established organizations why not leveraging them? These are good ideas, but I’m not partial with the implementation model. There are many resident-run sims that would love to see tenants inhabit their spaces available for rental, thereby helping build on existing community spaces AND help land owners pay tier. Yet so many of these sims remain unknown and overlooked – this scheme, were it adopted, would erode their market even further. The idea of more Linden-backed competition for this market is not helpful to the many hard working sim owners that are doing their best to attract tenants. I’d rather have LL sponsor a program that connects new residents with existing communities that offer newbie-friendly rentals (very little money needs to be exchanged, I’m sure the land owners would happily give a deep discount to new residents to see if they could perhaps get them as longer term customers down the road). This approach, focusing more on connection than duplication, would help to create win-win relationships for the residents AND the land owners. I started writing a reply to these comments, and it got so long I decided it needed a whole New Post! So keep an eye on the blog ….